Ymir’s curse? Eren or Zeke both will sacrifice themselves to stop the curse? 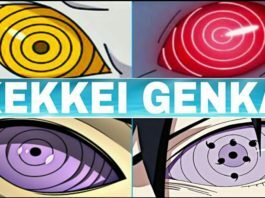 Which is the strongest Kekkei Genkai? Origins of Kawaki and True Identity! Boruto the True Child of Prophecy?? 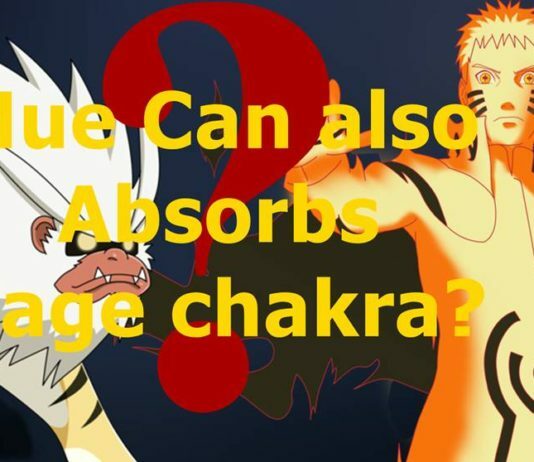 Edo Tensei chakra levels depend on the state of the body? Boruto Can Use Space Time Teleportation Ninjutsu?? 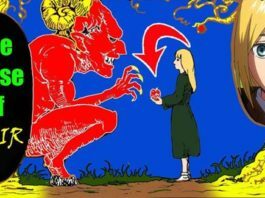 Boruto and the tenseigan, revisited? 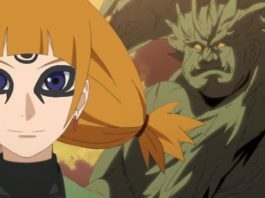 Can (or will) Boruto use Amenominaka Like Kaguya Otsutsuki?? 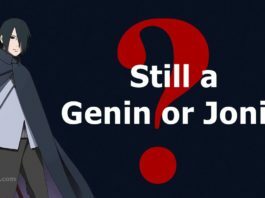 How was the Senju clan able to outclass the Uchiha?